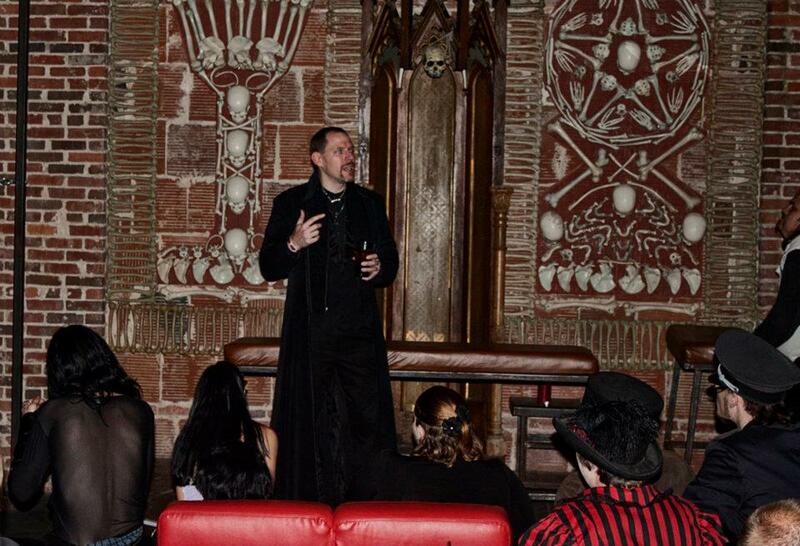 This is the Original Vampire Gathering originally established in 1998 by Father Evan Christopher and based on the principle of community sharing and enlightenment for the inexperienced to protect them from those who would take advantage of their search for answers. The Gathering is an opportunity to become more self aware by learning from those who have lived this existence for decades. It is an open call to all who feel an attraction to the path. All are welcome as long as they have not demonstrated they are a threat to the community. .